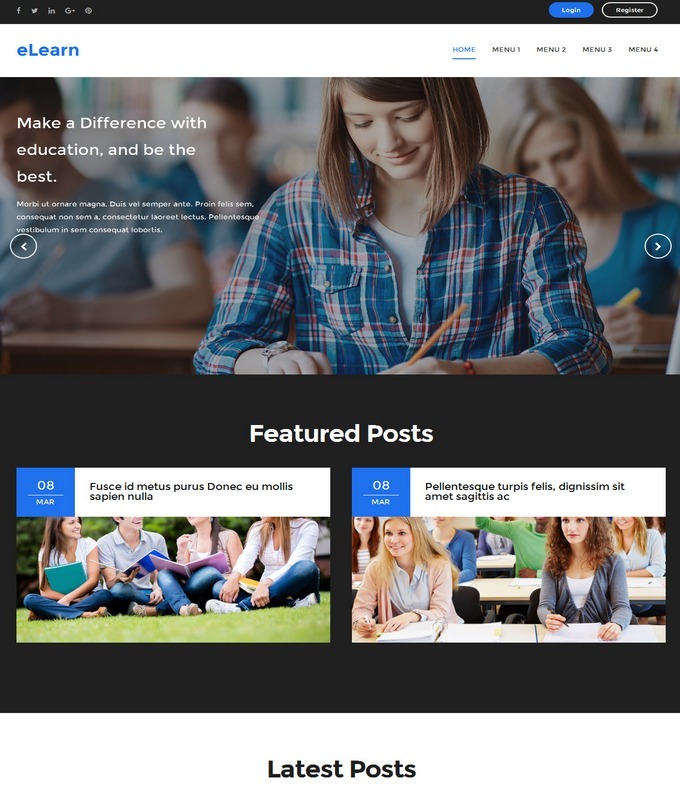 Elearn Blogger Template is an education fully responsive blogger template. 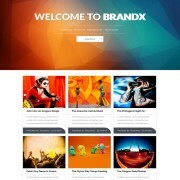 It is developed solely for business blog, college, universities and school magazines. Using Elearn blogspot theme will spread your words over the globe. It has attractive modern edge design with latest advanced features. 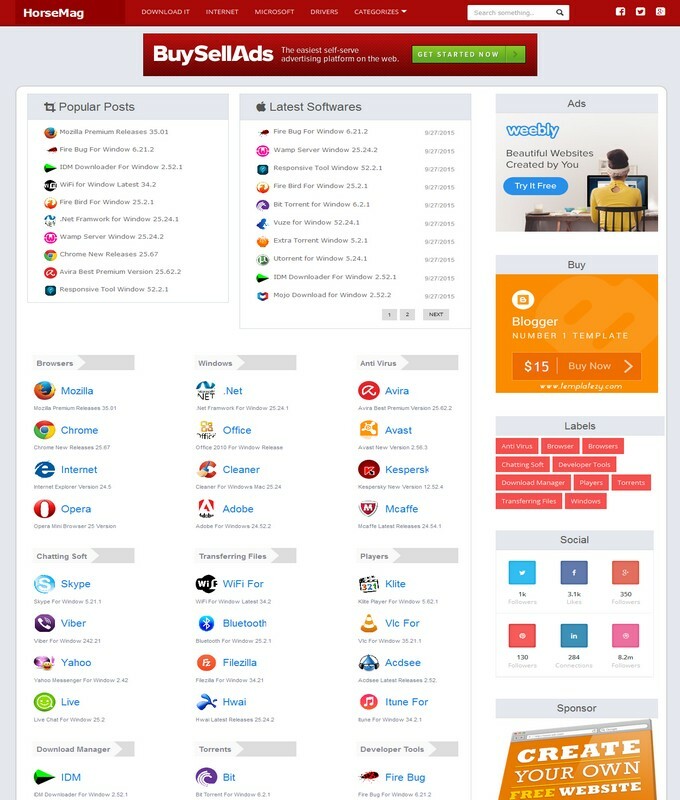 It is a one perfect blogspot Learning management system that allow only blogspot users. Elearn is capable to showcase your university or office work to your relative audience. 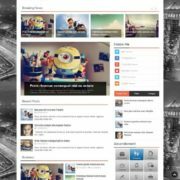 It is a big slider and professional look blogspot template. 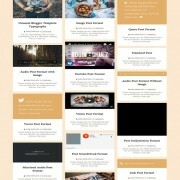 A wordpress style portfolio section for team members and other stuff. 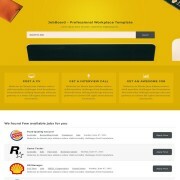 It is eye catchy, fully responsive, business and user friendly admin panel template for blogger. 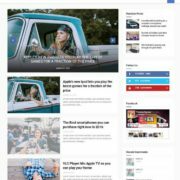 So, if you are looking for a great and seo friendly business blogger template then Elearn blogspot is a best option for your. 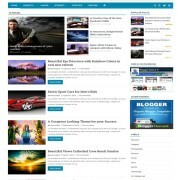 Template Style: Elearn blogger template is yet another Business professional and school magazine blogspot theme. 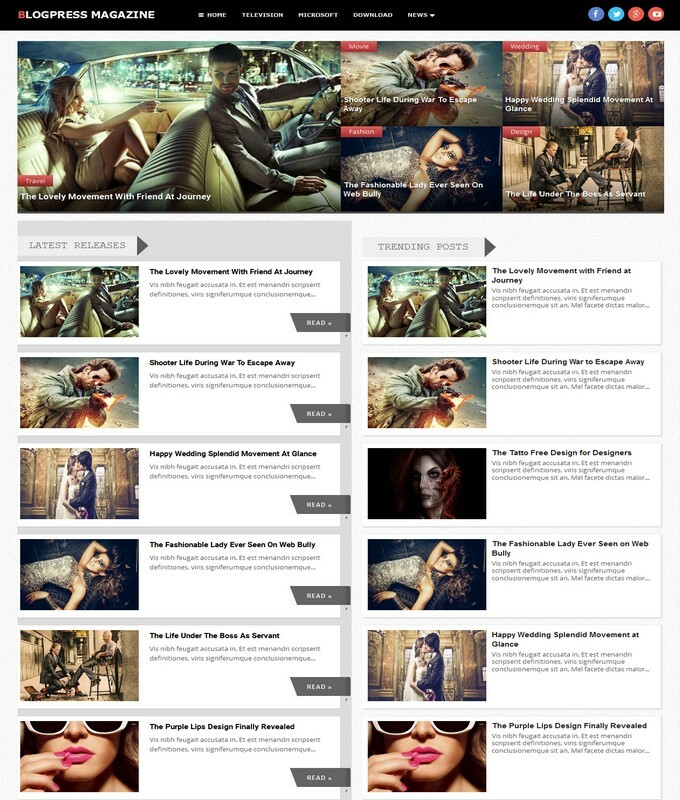 It is a column 1 minimalist, clean and a wordpress adapted blogspot theme. It has an awesome automatic Slideshow widget that will feature new and old posts. It is color Black and white template with Post Thumbnails. A professional style author widget has been added below every posts. Make your business blogger site with Elearn Responsive Template.